Chronic diseases such as cancer, diabetes, heart disease, stroke and asthma are conditions of long duration and generally slow progression. 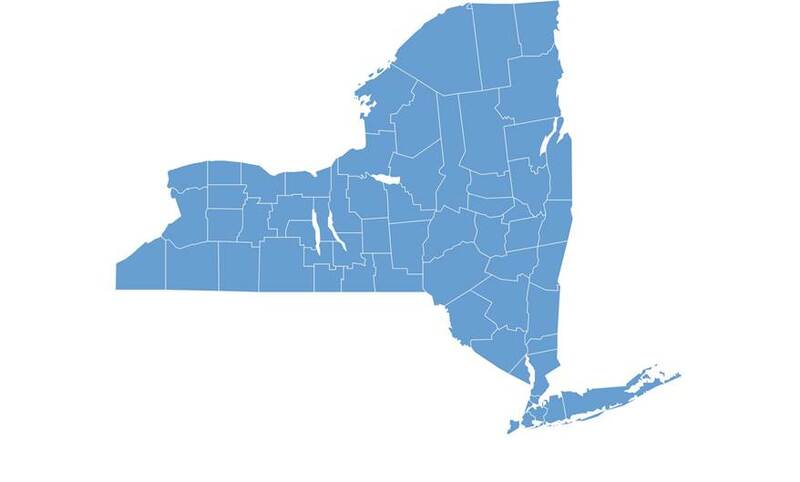 Chronic diseases are among the leading causes of death, disability and rising health care costs in New York State (NYS). Specifically, they account for approximately 70 percent of all deaths in NYS and affect the quality of life for millions of New Yorkers, causing major limitations in daily living for about one in ten residents. Costs associated with chronic diseases and their major risk factors consume more than 75 percent of our nation's spending on health care.